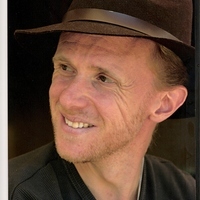 David Fontijn is professor in the archaeology of Europe and applicant and PI of ‘Economies of Destruction’. He has published extensively on metalwork deposition in the European Bronze Age, and on ‘ritual landscapes’. He is author of the award-winning book ‘Sacrificial landscapes’ and co-author and co-editor of ‘Transformation through Destruction’ (edited with S. van der Vaart and R. Jansen).